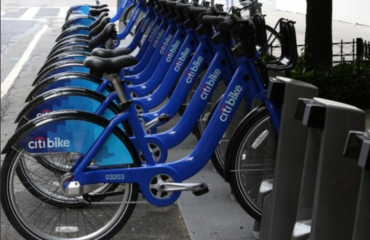 What’s CHEAP in 2016? A Great room at 10% off at JAZZ! It’s 2016, travel and save money with a cheap and beautiful room at Jazz. Adventure off to places like New York City or South Beach, Miami. Now is the perfect time to set your plans and save. 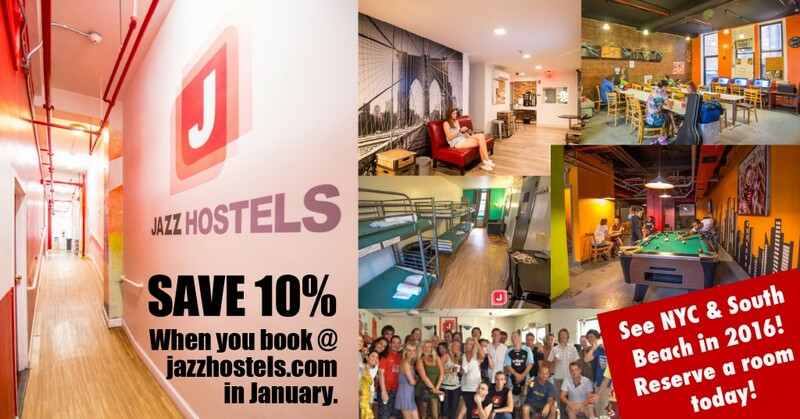 Jazz is offering 10% off room rates when you book your room DIRECT on the JAZZ website. New York is an incredible place. 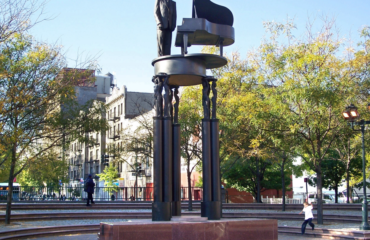 We have two fantastic places to stay here in NYC, Jazz on the Park and Jazz on Columbus Circle. 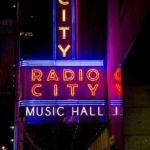 Both offer spectacular locations putting you close to exciting events, museums and more in New York City. Check them both out right here on our website. Room rates are best when booking direct. 10% off at JAZZ in SOUTH BEACH, Miami! Few places on earth are more fun in the sun than South Beach in Florida. 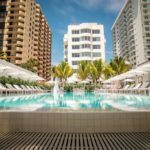 With grand beaches and travelers from all across the world, South Beach offers world class attractions and simple pleasures. Take advantage of great rates and save by booking direct today. Save 10% now!